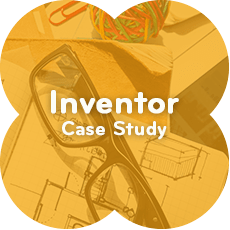 For over 20 years, Thane has established an amazing track record of turning innovation into success. Take a look a three of our favorite Thane Success Stories, and ask yourself: Am I Next? 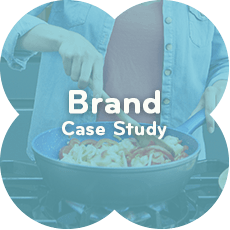 Discover how a famous Thane product went from a few pots and pans into a worldwide kitchen brand. 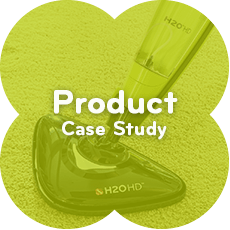 Find out how Thane took an innovative steam cleaner and built it into a successful worldwide product category. Translating a good idea into a worldwide success means forging a relationship with an experienced partner. This is the story of how Thane builds those relationships, with mutual trust and respect.